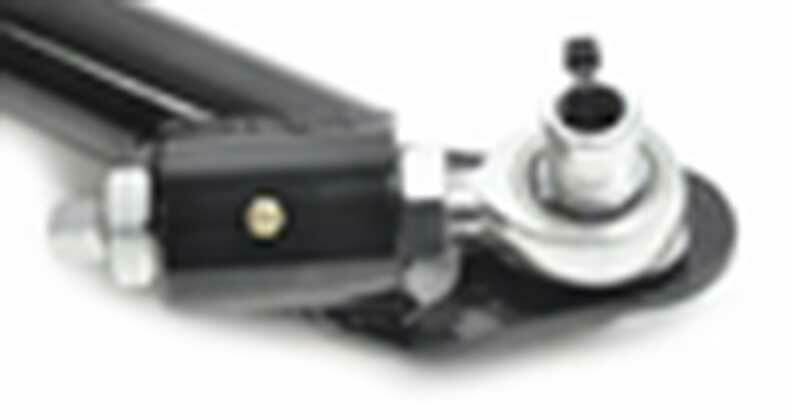 Impala owners using a Ford nine inch rear end will need an adjustable upper control arm. Installing the Ford nine inch will require a pinion angle reset. Global West has designed a unique rear adjustable upper control arm for 1959-64 Impala, full-size models that makes setting pinion angle a breeze. The curved upper arm replaces the factory unit and adjusts by rotating the internal adjuster with a wrench. The internal adjuster, located on the frame side of the arm, changes the length of the arm in or out depending on your rotation. 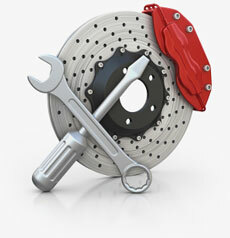 Once you have set the pinion angle, simply tighten down the jam nuts and you are set.